Home / Become a Member of The Stone Trust! 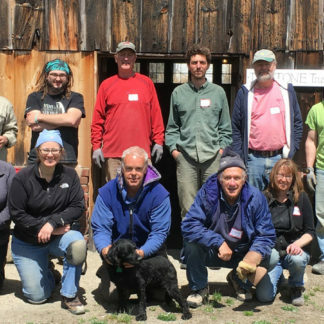 Become a Member of The Stone Trust! The Stone Trust has three types of membership. Read below to find the right type for you. Membership provides important financial support for The Stone Trust and helps keep individuals involved in our mission. Supporting The Stone Trust’s efforts to promote and advance dry stone walling and certified wallers. Hard copy newsletter w/ tips, photos, news, etc. All basic memberships are annual. When registering you can easily pay online with any credit card. All memberships will auto-renew, until you select to stop it. Hard copy newsletter w/ tips, photos, news, business advice, etc. Professional memberships can be paid monthly or annually. When registering you can easily pay online with any credit card. 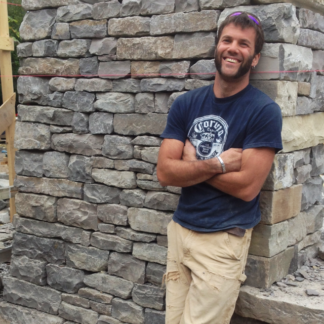 “Through the professional listing on the Stone Trust site, my business-Village Stonesmith Gardens & Masonry has already acquired numerous leads and multiple signed contracts in just a few short months. 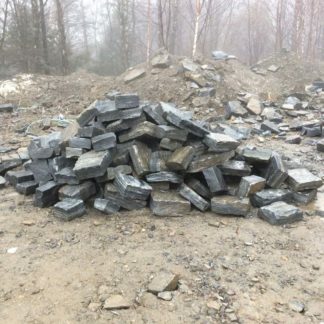 In fact, we are now in the contract stage with a new client referred to us through the Stone Trust professional listing for a large wall project that will be over $100k in value. 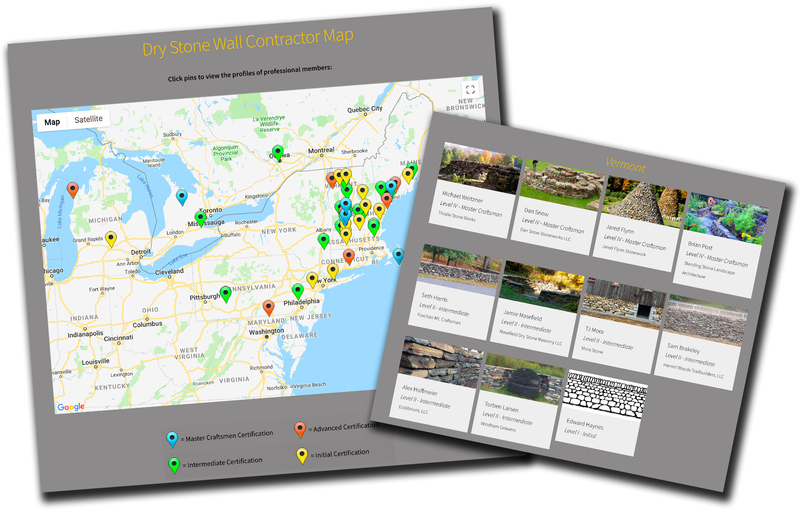 Corporate listing/link on The Stone Trust’s website, including map pin, contact info business description, and photos. 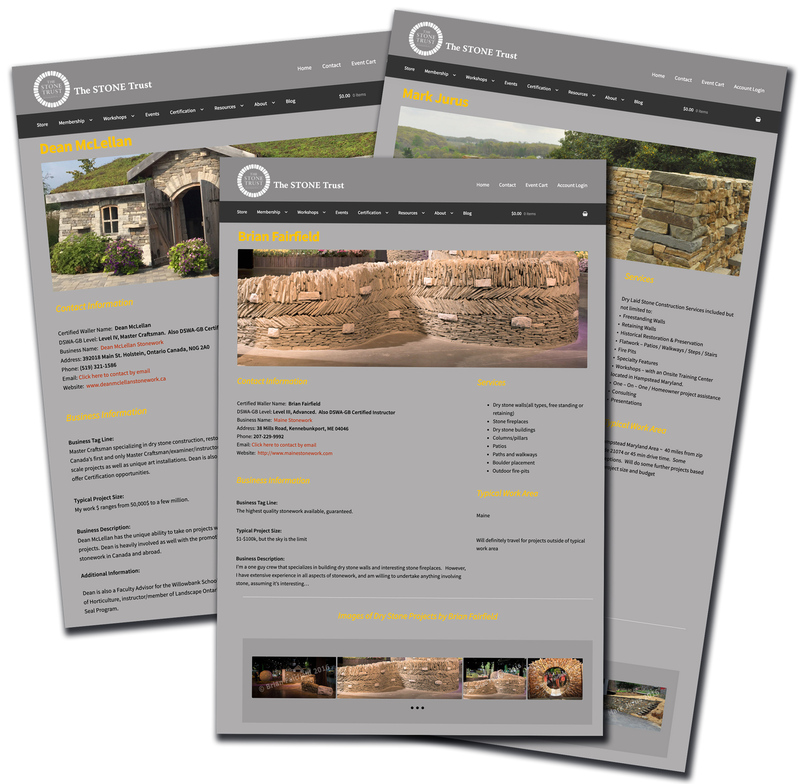 Selected Marketing opportunities to The Stone Trust members and customers. 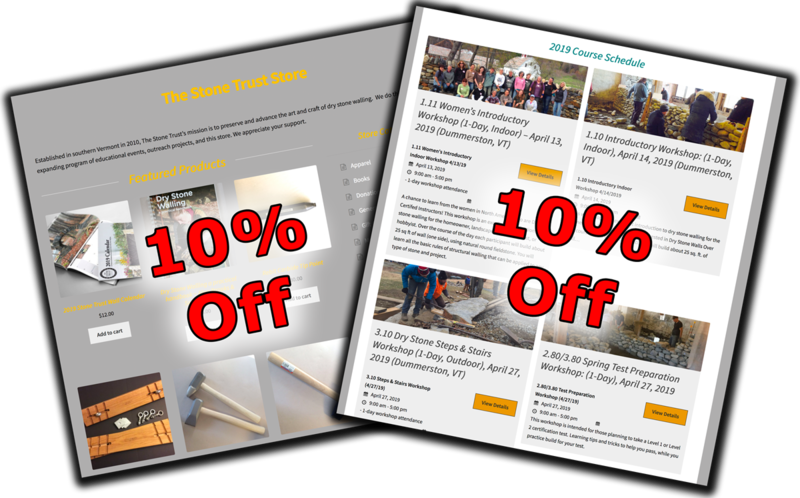 Selected Marketing on The Stone Trust promotional items including newsletters. Any business interested in supporting The Stone Trust and marketing to its customers and members. Membership registrations received after Nov. 1st will be applied to the following year (except for monthly payments). There is no refund for canceled memberships. When paying online memberships are automatically renewed each year until you cancel.